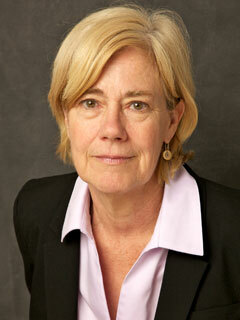 Mary Otto is the oral health topic leader for the Association of Health Care Journalists. She began writing about oral health at the Washington Post, where she worked for eight years covering social issues including health care and poverty. The author of Teeth: The Story of Beauty, Inequality, and the Struggle for Oral Health in America (The New Press), she lives in Washington, DC.